It is Spring Break for my daughter so no new lunch today. However, I thought I would take the opportunity to welcome all my new followers and briefly tell you about some areas of blog that you should check out. 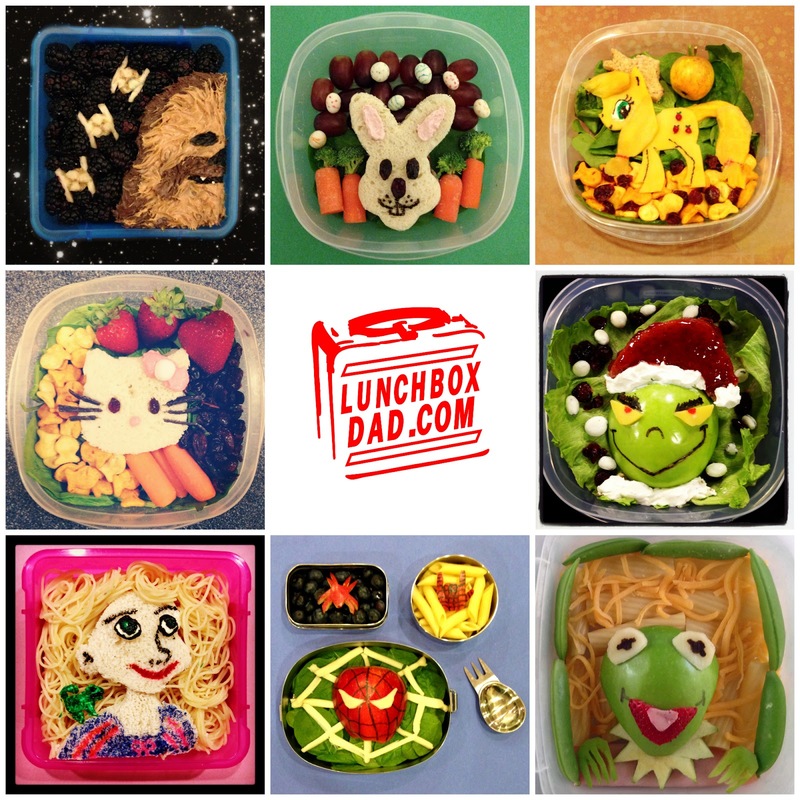 Thanks for visiting lunchboxdad.com and remember to share this site with your friends! At the top left corner of my site is the search box. You can search for any keyword term such as Kermit the Frog, Planetbox, or Funny Pictures. Any posts with keywords such as this will then popup for you to see. Use this function, it will save you tons of time. On the right, in my sidebar, are my popular posts list. If you want to see some of people's favorite posts, scan this list. There are some great ideas here. There is much more to Lunchbox Dad than what you will find on my blog. Here's what you will see on a few of my more popular social media sites. You can easily find my social media links by clicking on the buttons at the top right of my blog. Facebook: Here is where I share my posts but also some of the best lunch and parenting posts from around the internet. There also some great conversations that happen here. Twitter: I post some of my parenting observations as well as retweet some of the funniest parenting tweets around. This is also a fun way to engage with me. Pinterest: I pin all of lunches but also have boards that share a ton of food ideas from some of the most talented bento lunch makers you can find. YouTube: Like video tutorials? I have posted some here as well as some video reviews I have done. 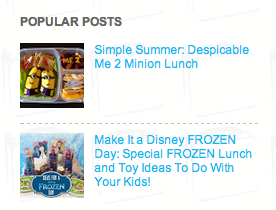 I have written tons of reviews on lunch product tools as well as tools that help make parents' lives easier. At the top of my blog you can find these two buttons. They will show you all of the reviews I have done. Want to know where else you can find me across the internet? On this page you will some of the sites that have interviewed me and featured my work. Just click the button at the top of my page. Once again, thanks for reading my blog. I hope you keep checking back and also join the conversations across my social media channels!